Log Home Restoration in the greater Milwaukee and Madison Wisconsin area. 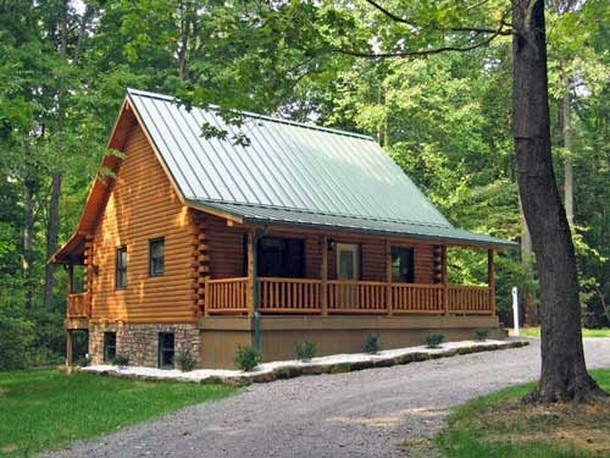 There are a lot of options and different processes to keep your log home in the best condition possible. We start out with a complete survey of the home to assess what needs and what the home owner’s expectations are. The main services are cleaning and staining but sometimes the home may need cob blasting, log repair, chinking maintenance and so on. When it comes to cleaning your log or wood home we use a low pressure high volume rinse. We use a soap which consists of a surfactant and algaecide mix to kill the mold and algae plus break up all other debris. We usually use this type of washing for a maintenance cleaning before a re-stain or just to keep the stain in good condition. If your log home is an unfinished home where the wood has turned grey and you are looking to bring back its beauty then the process is a more detailed cleaning. We use a different type of cleaner which is referred to as per carb. We use about 1500 psi and 5 gallons per minute machine to rinse the old dead grey wood fibers away to restore the log or wood siding back to its natural color. This process would prepare your home for finish. I know a lot of people are scared of the power washer on their wood. Some contractors say it’s bad to use water on logs or wood siding. But the truth is if the wood is in good condition it only penetrates the outside layers of the wood. Cob blasting is the alternative and it is very expensive and detailed restoration process which really is not needed in most cases. When the prior finish on your home has did its work and has failed these are the steps we take to remove the stain/sealer. When it comes to stripping the failed stain we used the appropriate stripper for the job. We use a low pressure pump to apply the stripper. Once the chemical has dwelled we will wash the stain away. Small sections at a time are done to make sure all the stain is completely removed. Once the failed finish is removed we neutralize the wood to bring the ph to the proper levels for staining. Every structure is different with different finishes. This is just a general process, sometimes a home needs cob blasting sometimes the home comes clean with a very weak strip. Cob blasting is the process when a crushed cob is pushed by air to remove the old finish or decayed wood on your home. Cob blasting is only recommended when the wood has a solid finish or when a chemical strip is not ideal. Cob blasting is a great way to restore your log or wood home. It is a true restoration by taking the top layers of your wood off and leaving a fresh wood. This process is more expensive but can do wonders where water and chemical stripping can’t touch. When it comes to staining your home we use a penetrating oil base stain that soaks deep into the logs. Once this product penetrates it protects from the inside out. This product is very easy to maintain and when it comes to maintenance it cost a fraction of the price compared to a restore and other products.